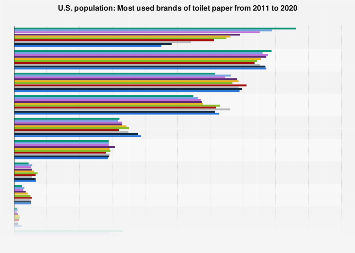 In many countries worldwide, there is still a chronic lack of toilets, driving people to defecate outdoors. In fact, just under a billion people still practice open defecation across the globe and it's a problem that results in widespread disease and millions of deaths. 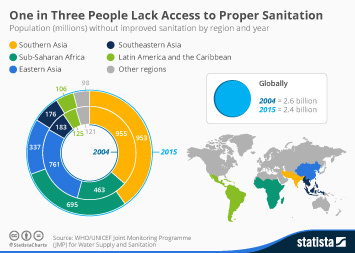 In 2015, the UN called for an end to open defecation by 2030 and some countries such as Vietnam have had considerable success eradicating it. Others are still struggling, however, as the following map clearly illustrates. According to the most recent World Bank data which is from 2015, 40 percent of people in India still defecate outdoors. It is also common across Africa where the highest rates were recorded. Eritrea has the highest rate at 76 percent, followed by Niger (71 percent) and Chad (68 percent). 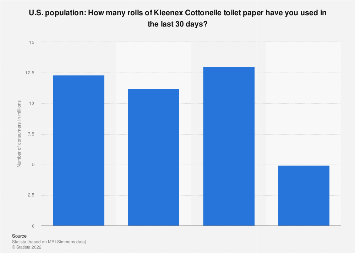 Shre of the population practicing open defecation in 2015.